With more storage tools nowadays, it’s time to say goodbye to the traditional optical discs. With computers growing smaller and lifestyles going mobile, less and less devices offer sufficient space for internal optical drives. Presently, the market is kept afloat by Blu-ray consumer home video sales, but in terms of data storage, optical discs are slowly becoming obsolete. How much do you know about optical disc? Optical discs have a storage capacity of up to 50GB (Blu-ray) and at around $0.08 per GB they remain one of the cheapest ways to store data. Under optimal conditions in terms of temperature, humidity, and handling, Blu-ray discs can last over 50 years, an impressive number. The question is whether those drives will still be available in a decade or two from now and at what point it is smart to switch to another storage medium. Five options to say goodbye with optical discs? Since lifetime depends less on climate and storage conditions, but primarily on the amount of times data are written to or erased from the drive, flash drives theoretically could have a longer lifetime than DVDs or Blu-ray discs. 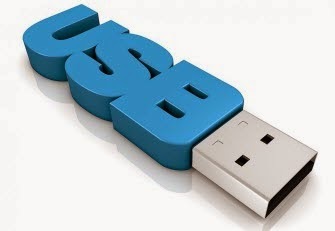 However, flash drives are significantly more expensive per GB. This is the most portable alternative to optical discs. 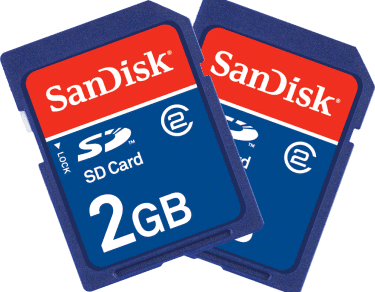 With regular storage sizes between 16 and 64GB, SD cards are also comparable in size. Moreover, SD / SDHC cards require an SD / SDHC card reader or an adapter. They cost less, offer a much higher storage capacity, and are essentially compatible with any device that sports a USB port so external hard drives are the cheapest alternative to optical discs. The biggest issue, however, is the vulnerability of HDDs. They are easily damaged by physical shock, which makes them suboptimal for transporting data. Moreover, their operation relies on moving parts, meaning each use increases the likelihood of hardware failure. In terms of price and durability, SSDs are similar to thumb drives or SD cards: expensive, but potentially long lifetime. 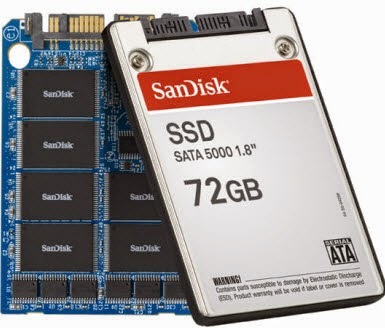 SSDs are available with larger storage capacities than other flash-based storage devices, however, this also comes at a higher price. 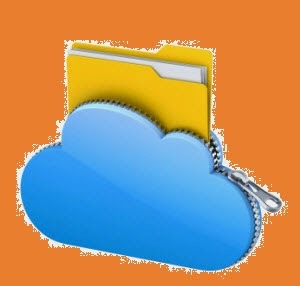 Storing your data in the cloud is the most convenient way to backup, share, and keep your data with you, provided you have access to the internet. However, this is only practical for small amounts of data. If you have more than a few GB, it can get very expensive as fees are due monthly or yearly, for as long as the storage space is needed. However, how could we rip our DVD or Blu-rays to common videos if we have already got some discs which cannot be store with convenience? Here, we may also provide you a professional DVD or Blu-ray ripper called Pavtueb ByteCopy for Windows/Mac for you. Advantages: Such as copy Blu-ray/DVD with 1:1 quality, directly copy the main movies to save the storage, rip compressed movies without limited, with multi-track converted, etc. It’s just a functional BD/DVD ripper that can meet almost each user’s needs. Additional surprise here! To celebrate the 2014 Halloween expires on November 10, Pavtube studio held the promotion discount called ‘Buy one Get one Free’, you can get more details on Halloween Topic page. What are you waiting for? Just enjoy your discs in some different ways, is that awesome?